If you need of immediate care in the Laguna Hills and Orange County area, Portugal Chiropractic and Dr. Gilbert Portugal encourage you to explore the many treatment options available to you. Dysfunction in your musculoskeletal system will cause aches and pain when you least expect it. Discomfort and pain in your lower or upper back can lead to problems when walking, driving, or even just sitting. If you would like to alleviate some of these problems, it is time to visit your local chiropractor. A chiropractic doctor is a specialist that will provide targeted therapy to help you attain maximum mobility and overall better sports performance. Many types of people may benefit from chiropractic care. Pregnant females suffering from back pain due, infants suffering from developmental problems, children who suffered from injuries, adults who have problems with posture and pain, and to help seniors prevent injuries. After receiving chiropractic care from a certified physician, your body will be able to realign and recover to run at optimal performance. In many cases, patients will experience a significant elimination of major pain in their joints and muscles within a few months. 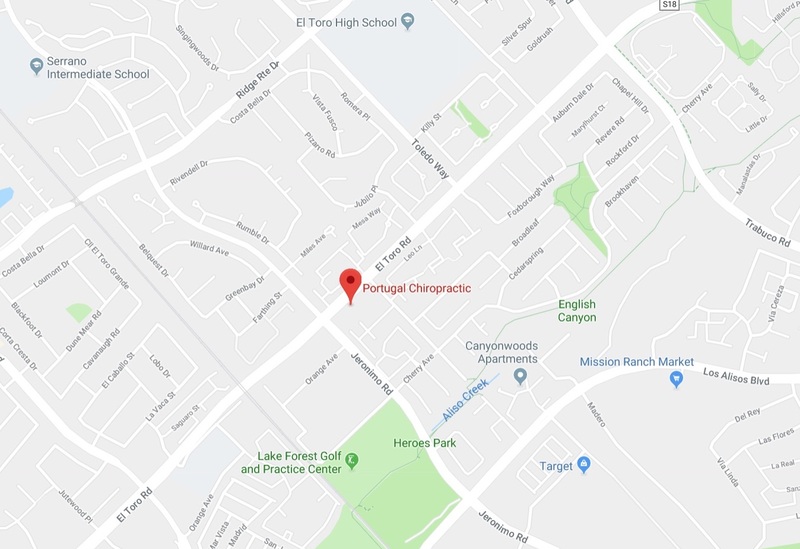 For those that reside in Laguna Hills, CA , Dr. Portugal of Portugal Chiropractic is available in just down the road with offices in neighboring Lake Forest to provide you with the expert care that you need and deserve. 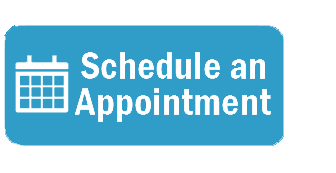 Dr. Portugal is a certified chiropractic doctor that has helped patients like you achieve relief from their pain for over 30 years. His gentle and efficient techniques will allow your body to recover and repair itself correctly. Contact Dr. Portugal today to receive the best care available for your neck, back, and leg pain.